An ongoing natural gas leak in Cook Inlet is sparking a debate over pipeline safety. Hilcorp, the responsible company, said it can’t shut off the flow of gas through the pipeline without risking an oil spill. But a number of environmental groups disagree. A recent letter from the federal agency overseeing the incident, the Pipeline and Hazardous Materials Safety Administration (PHMSA), revealed the leak began in late December. 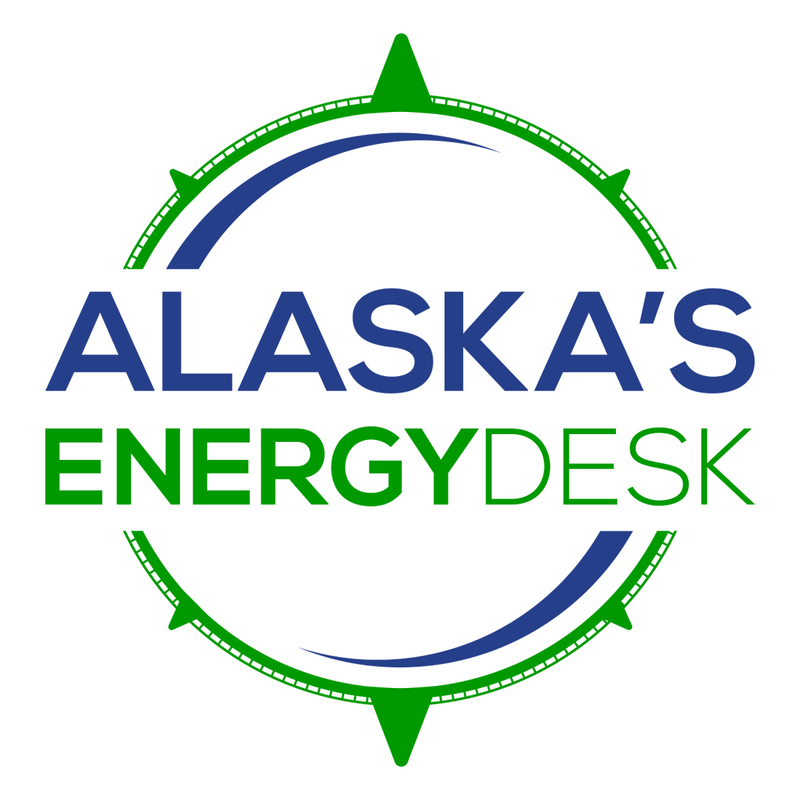 It’s currently estimated to be leaking between 203,000 and 225,000 cubic feet of gas per day, according to Alaska regulators. 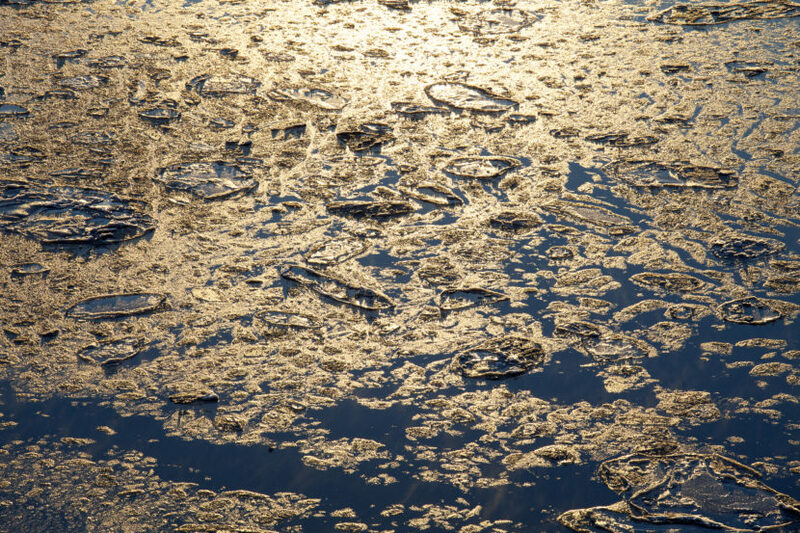 Dangerous ice conditions in Cook Inlet mean divers may not be able to start repairs for weeks. Hilcorp — the biggest oil and gas producer in Cook Inlet — has repeatedly claimed shutting off the gas would be unsafe for workers and the environment. The pipeline carried crude oil until it was converted to gas in 2005. Hilcorp argues shutting off the gas could lead to an oil spill from the residual oil in the line. Epstein, who has advised the federal government on pipeline safety, said there shouldn’t be much oil in the fuel line, explaining it would have been flushed out when it was converted to a gas. Epstein isn’t alone. Last week, several national environmental groups, including Greenpeace and the Natural Resources Defense Council, sent a letter to the federal government demanding it force Hilcorp to immediately shut down the pipeline. A local environmental group, Cook Inletkeeper, is lobbying state legislators to call for a shutdown. But in a March safety order, PHMSA gave Hilcorp until May 1 to fix the line or shut it down. The agency agreed with Hilcorp that it would be too risky to shut down the gas line immediately. Epstein argued if the crude oil pipeline was leaking instead, the federal government would be cracking down on Hilcorp. Both Hilcorp and the Pipeline and Hazardous Materials Safety Administration turned down interview requests. The state Department of Environmental Conservation said it’s reviewing Hilcorp’s environmental monitoring plan and also can’t comment until that process is finished.